Custom support for good night's rest. Having a hard time finding the right pillow for you? 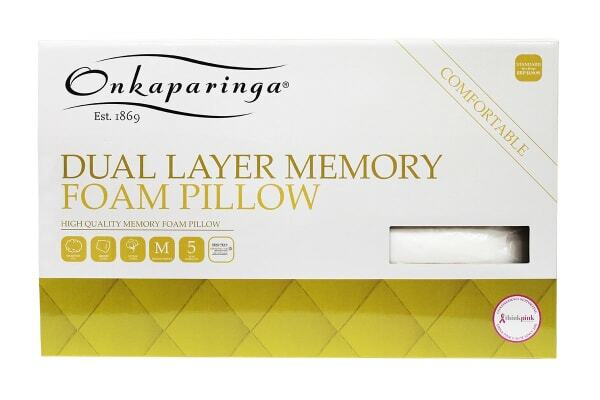 Onkaparinga’s memory foam pillows support and mould to your head and neck to give you a tailored, comfortable night’s sleep. 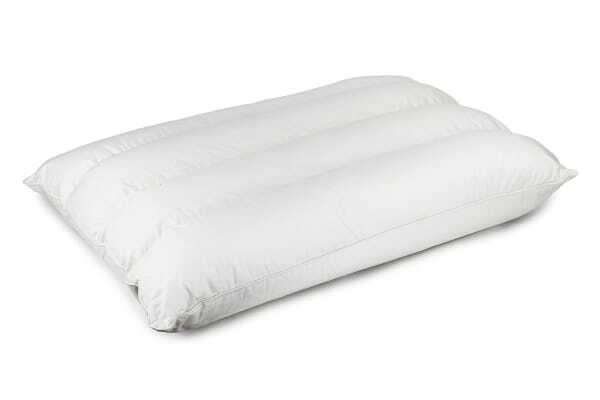 This high quality dual layer memory foam pillow is made with microfibre fill and a cotton cover to give you that comforting night’s sleep. 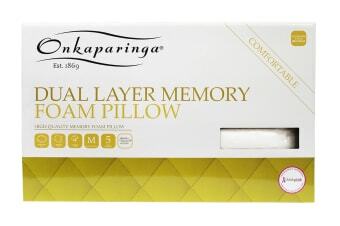 The Onkaparinga Dual Layer Memory foam Pillow will mould to your head shape, helping you stay still in your sleep. 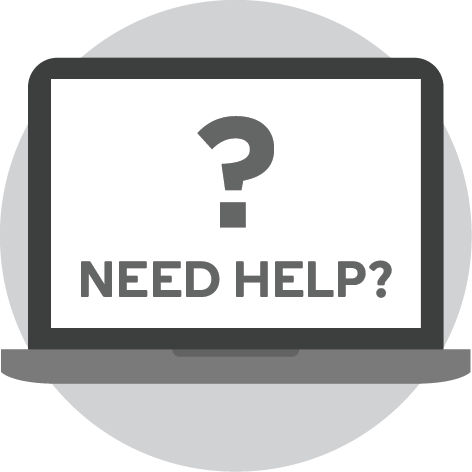 Memory foam also alleviates pressure points in your neck so you don’t wake up with awkward neck pain. Plus, you can sleep in peace knowing you’re covered by an amazing 5 year warranty. 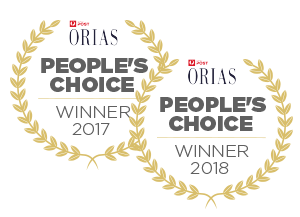 You can’t go wrong with Onkaparinga.